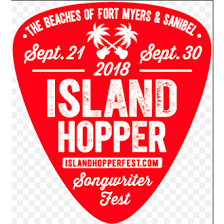 Broadcast Music, Inc. (BMI) the global leader in music rights management, was pleased to sponsor the fifth annual Island Hopper Songwriters Festival presented by the Lee County Visitor & Convention Bureau and co-sponsored by iHeartMedia. 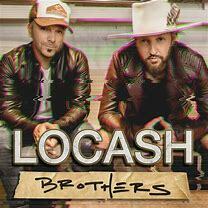 The ten-day festival spanned across Captiva Island, Fort Myers Beach and Downtown Fort Myers from Friday, September 21st to Sunday, September 30th and supported the local bars, restaurants and hotels while also promoting music creators and songwriters. 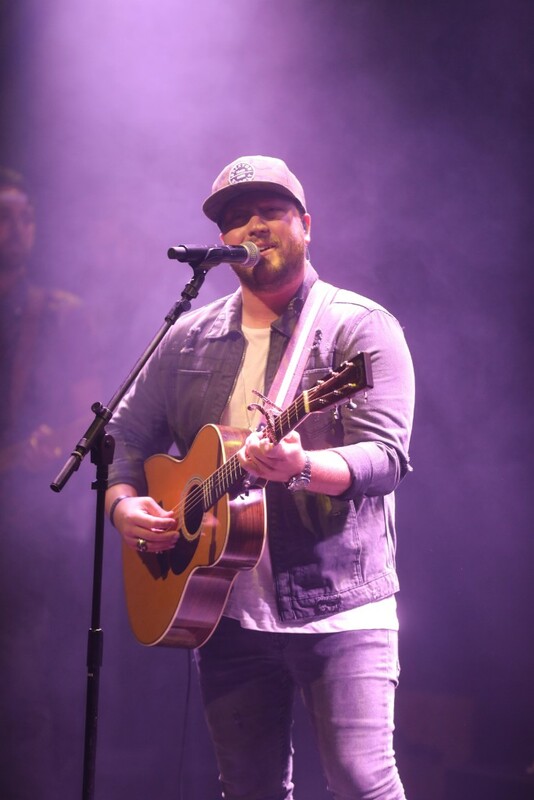 The 2018 Island Hopper Songwriters Fest attracted record-breaking crowds to Southwest Florida with attendance up by more than 20 percent. The festival featured nearly 80 BMI songwriters performing in 25 venues. 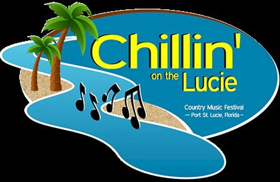 The goal of the festival is to shine a spotlight on the craft of songwriting, while helping jump-start the local economy during a typically slow time of year by filling the hotel rooms and helping give back to BMI-licensed businesses in Southwest Florida who have supported BMI songwriters over the years through the licensing fees they pay.